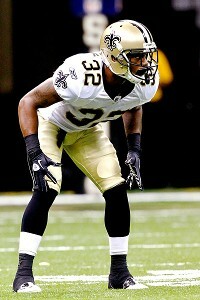 For National Football Authority, we had the chance to interview Saints CB Johnny Patrick. We talked about his rookie season, his most memorable game, what he thinks his role will be in 2012, and the surprising reason he wants fellow CBs Tracy Porter and Leigh Torrance to stay in town as free agents. Click here to read all about it.